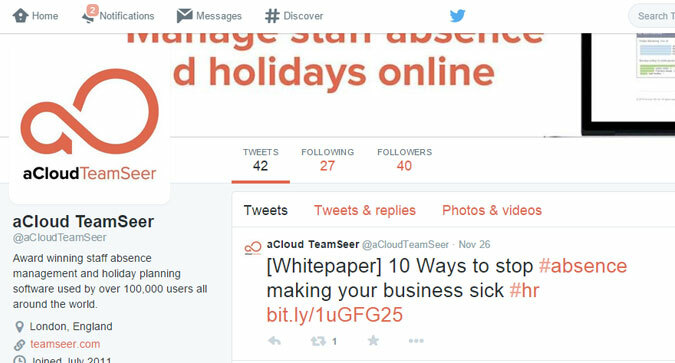 TeamSeer: holiday planning software used by over 100,000 people worldwide. Using agency design templates, this website was built as the primary source of lead generation. 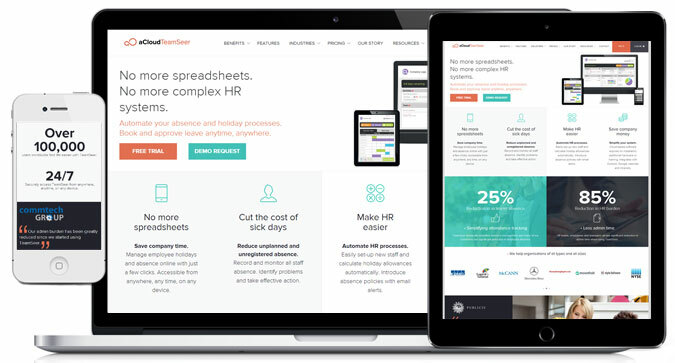 The website was built to integrate with their CRM system to automatically kick-start the sales process. This website served the company as they grew from £50m to £250m in value. This site was built whilst a full-time employee of Access Group. Forms on the website automatically feed information into the company’s CRM system, kick starting the sales process and providing the marketing department with new contacts to engage with. The website is built on Umbraco, a content management system giving the marketing department the ability to edit and add new blogs, pages and product information. The website is fully responsive, meaning it shifts layout and design to display on PCs, laptops, tablets and mobile devices. 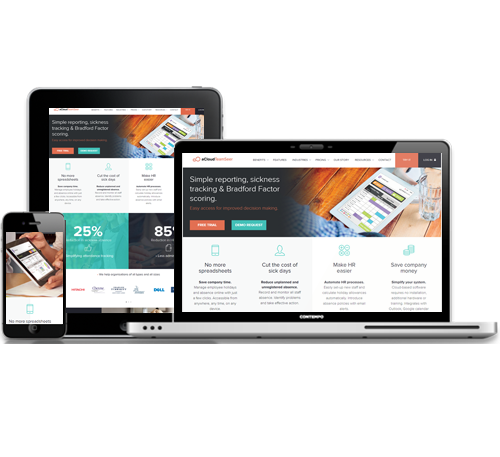 This helps increase user to on site and help increase conversions across all devices. The website is set up to record a users entry path. This includes search engines, the Google ads network, social media and third party websites. The marketing department use this data to help optimise and alter their approach. 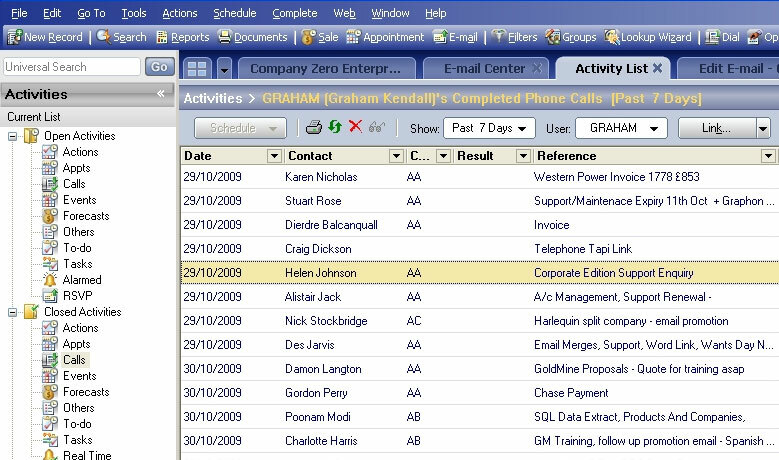 This information is all passed through to the CRM system allowing in-depth reporting and analysis.